Earlier this year, a rumour began circulating that Rockstar Games was busy at work on a sequel for their critically acclaimed Wild West game Red Dead Redemption. Although the story published on gaming website FragHero turned out to be false however, as the person behind the leak was not connected to Rockstar in any way and was not an employee of the company behind the GTA games after all. Although it makes sense that Rockstar could be working on Red Redemption 2 as we speak, as that game was a big hit for the American video game company, selling millions of copies and getting glowing reviews from the gaming press. 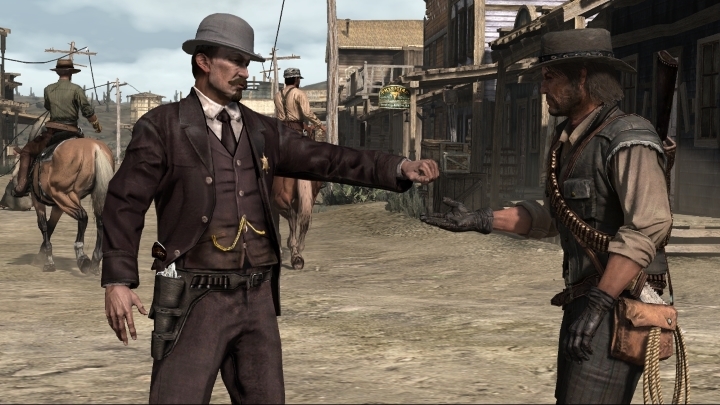 And protagonist John Marston’s adventures in the West were no doubt an exhilarating ride for players, even if the game was a bit controversial due to its violence and the portrayal of certain characters, which was deemed racist by some. So it makes sense that Rockstar would want to release another game in the Red Dead series, especially after Take-Two CEO Strauss Zelnick said that “it seems quite obvious that Red Dead is a permanent franchise”. And while Rockstar’s recent games like GTA V have sold millions of copies and GTA Online is clearly and unqualified success as its made the company more than $500 million US dollars to date, it would not be wise for Rockstar to rest on its laurels given how competitive the video game world is these days. 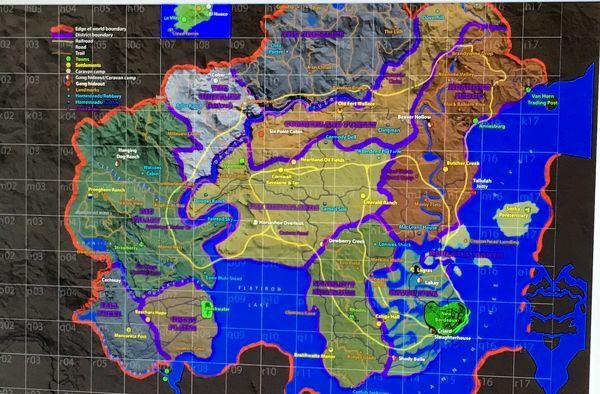 Will this actually be the map of the rumoured Red Dead Redemption sequel? A leaked map posted on Neogaf strongly suggests that Red Dead Redemption 2 is in the works, though, and given the lack of railroads, will likely be set at an earlier time than the first game (see map above). Because Red Dead Redemption was set in the “late West” period, when the western frontier was close to disappearing and railroad tracks were becoming a common sight in the country side. So if this Red Dead Redemption sequel is actually real (and it now looks like this whole matter is more than just a rumour), then it is likely that a new Red Dead game would be a prequel of some sort, set in a “wilder West”, which will likely feature far more native American presence than the first game did. Next: Sony’s New PlayStation 4K: Too Much Ado About Nothing?